Fan: [2 dc, ch 1, 2 dc, ch 1, 2 dc] in same st or sp indicated. V-Stitch (v-st): [dc, ch 1, dc] in same st or sp indicated. Shell (sh): [dc, ch 2, dc] in same st or sp indicated. Row 1: Sk 3 ch, dc in next ch, *sk 3 ch, fan (see Special Stitches above) in next ch, sk 3 ch, v-st (see Special Stitches above) in next ch, rep from * to last 8 ch, sk 3 ch, fan in next ch, sk 3 ch, 2 dc in last ch, turn. Row 2: Ch 4, dc in first dc, *2 dc in ch-1 sp of fan, ch 2, 2 dc in next ch-1 sp of same fan, sh (see Special Stitches above) in ch-1 sp of v-st, rep from * to last fan, 2 dc in ch-1 sp of fan, ch 2, 2 dc in next ch-1 sp of same fan, v-st in top of beg ch-3, turn. Row 3 (RS): Ch 3, dc in first dc, ch 1, 2 dc in first ch-1 sp, *v-st in next ch-2 sp, fan in ch-2 sp of next sh, rep from * to last ch-2 sp, v-st in last ch-2 sp, [2 dc, ch 1, dc] in sp of beg ch-4, turn. Row 4: Ch 4, 2 dc in first ch-1 sp, *sh in ch-1 sp of v-st, 2 dc in ch-1 sp of next fan, ch 2, 2 dc in in ch-1 sp of same fan, rep from * to last v-st, sh in ch-1 sp of last v-st, 2 dc in last ch-1 sp, ch 1, dc in top of beg ch-3, turn. Row 5: Ch 3, dc in first dc, *fan in ch-2 sp of sh, v-st in next ch-2 sp, rep from * to last sh, fan in ch-2 sp of last sh, 2 dc in sp of beg ch-4, turn. Made in Stylecraft Special DK, color Plum, crochet hook size H-8 (5mm). 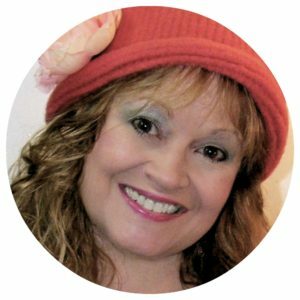 I browse through Amazon fairly often, seeking out fun books for my giveaways here at CrochetKim. 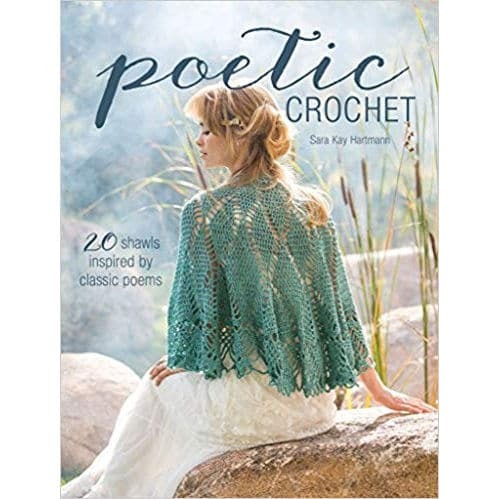 In my last crochet book quest, I discovered this fabulous book called “Poetic Crochet” by Sara Kay Hartmann. 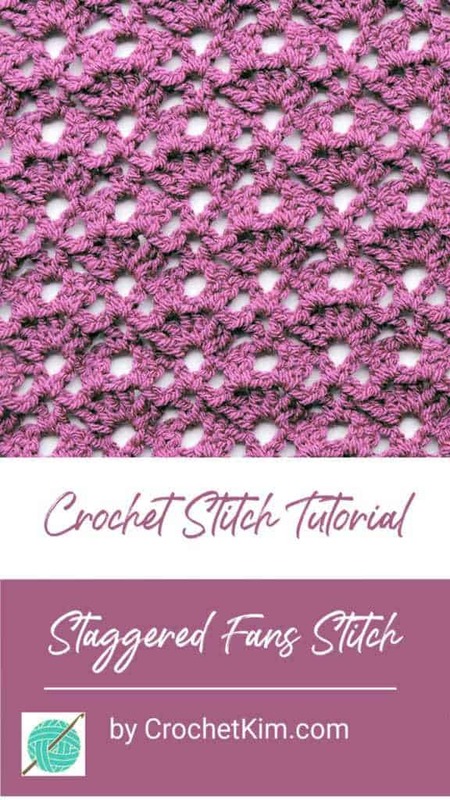 I recognized the name right away because I’ve featured Sara in my Free Crochet Patterns group several times. I ordered the book right away and I received it just a few days later. 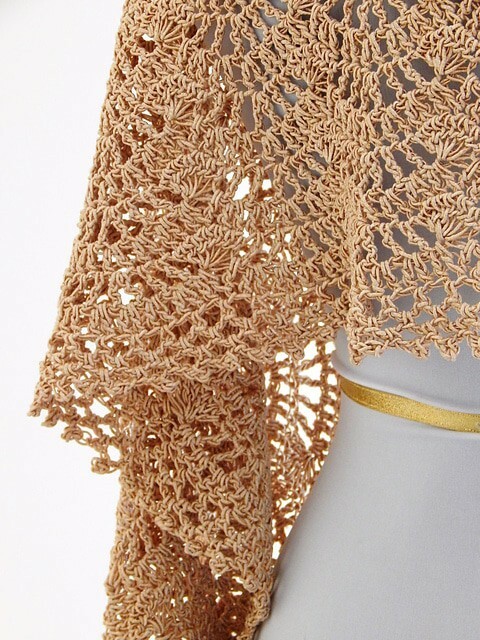 What I wasn’t expecting was the incredibly amazing shawls in this book. 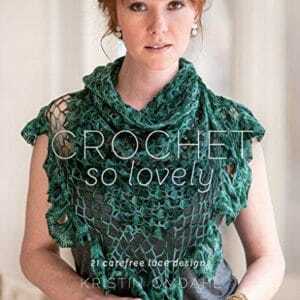 Not since Kristen Omdahl’s lace book have I been so struck almost to tears by the beauty of crochet. To say that I was overwhelmed is an understatement. Just look at that incredible baby blue wrap. It’s featured in one of my favorite laceweight yarns, Dream In Color Baby, a 100% merino yarn and you’ll need just one to make this beauty. I can’t resist photos like this. It’s like poetry in the sun. 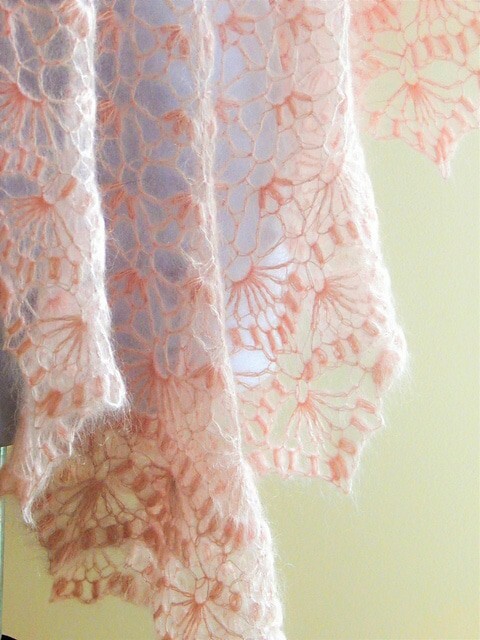 This one is in Rowan Kidsilk Haze. Just look at that stunning halo of the mohair. And, this gorgeous shell repeat. Just beautiful. The thoughts immediately run through my head that I couldn’t give this book away. No way! But, then I realized that I could just order another one for me. ha! Within just 30 minutes of receiving this book, I had already ordered one for me as well. If you would like to see photos of the book projects as well as see what projects people have made, check it out on Ravelry HERE. One name will be chosen randomly from all names entered prior to close at 11:59pm (CST) on November 19, 2018. Sign in through Facebook or with your email address to enter. Choose any of the other options for additional entries, including a daily bonus entry. Good luck, everyone! 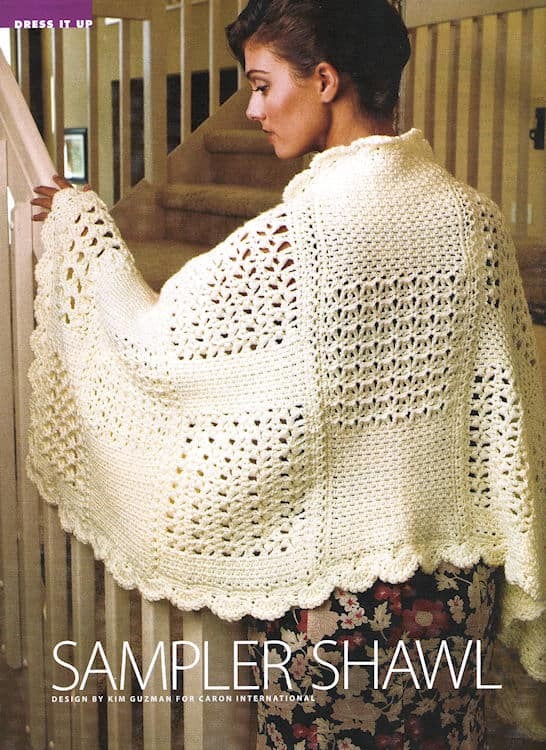 The Sampler Shawl was originally published in Crochet! magazine in the January 2009 edition. After about a year, the rights reverted back to Caron yarns and they posted it on their website as Aran Wrap. 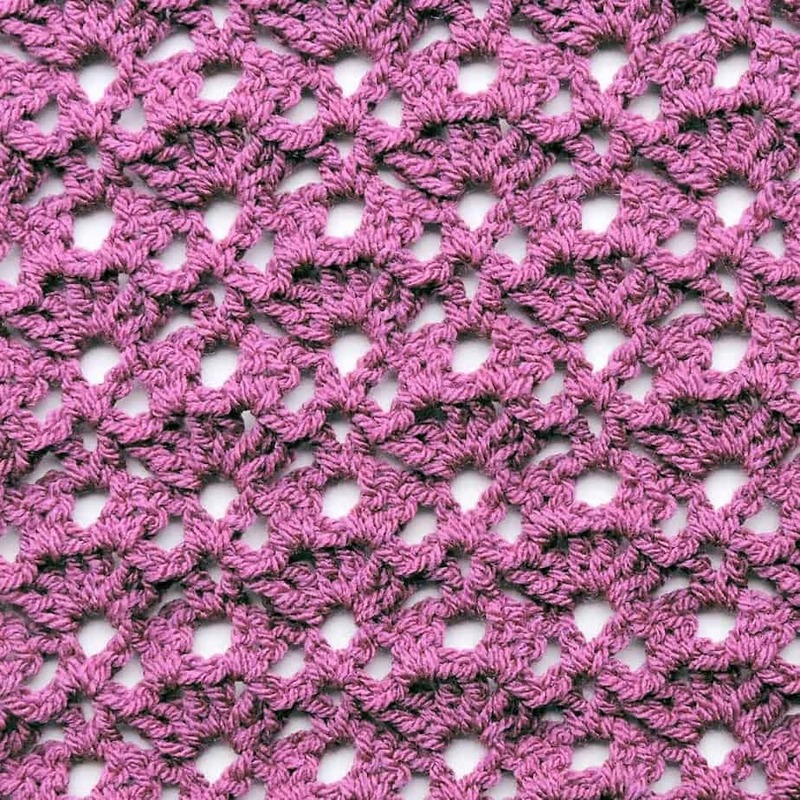 After Spinrite purchased Caron yarns, the pattern was moved to Yarnspirations. With all that moving around and republishing, there are bound to be mistakes here and there. Here is errata to help out with the pattern. Note that the hook size has been omitted from the PDF. 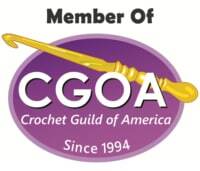 Suggested hook size is I (5.5mm), but it may be necessary to go up to a J or K to meet gauge. Row 43: Ch 1, sc in first sc, ch 1, sk dc, sc in next ch-1 sp, [ch 1, sc in next ch-1 sp] across, ch 1, sc in last st, turn. After looking at this pattern, I realize now what happened and why my instructions were changed. I’m noting this information here for pattern writers as my learning experience. Rows 30–42: Repeat Rows 28 and 29. Believe it or not, that was the cause of the change in row 43. It looks so innocent, doesn’t it? What the tech editor didn’t notice is that this repeat ends with a row 28 (not row 29). When she decided that it ended with row 29, she tried to “fix” row 43, never realizing her mistake. Row 43 should have never been changed. Rows 30-41: Repeat Rows 28 and 29. Row 42: Repeat Row 28. See that change? I’ve made it very clear that the repeat ends with a row 28. Either way is obviously correct but, the second way would have been more clear for the tech editor and she wouldn’t have changed row 43. Just to be clear, this was a super easy mistake to make. I completely get it. When I pulled out my yarn tonight and tried to find this error, I made exactly the same mistake at first. I’m just providing this information because it’s helpful to pattern writers to know where to look for mistakes and how to deal with them or, alternatively, how to avoid them.